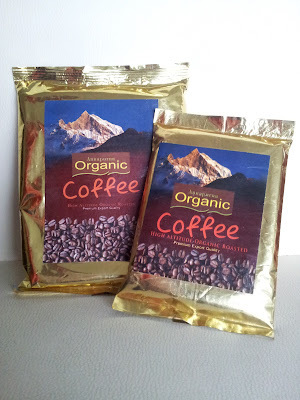 girly me web store blog: "bgtee" Organic Coffee and Tea from Nepal. Today's topic is not about girly me. My BF just opened Facebook page for Organic Coffee and Tea from Nepal! 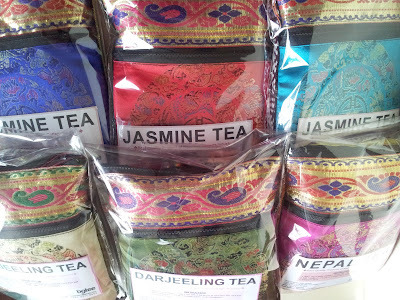 Here are tea in colorful Nepalese fabric bags. 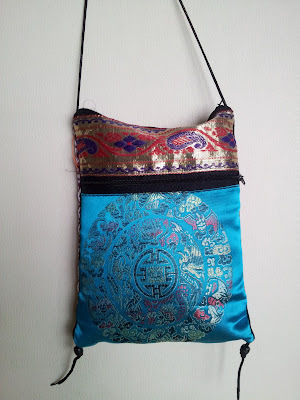 so you can use as your own stuff bag too! Please visit bgtee facebook page and let me know if you are interested. n don't forget to do "like"!